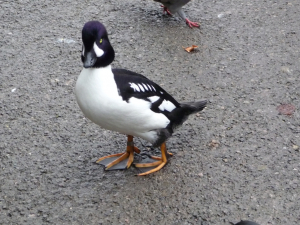 Observation - Barrow's Goldeneye - UK and Ireland. Description: Field Study Observation #1 I did my field study at Arundel WWT and identified over 35 species of bird! I did my field study at Arundel WWT and identified over 35 species of bird!